At Tributary Real Estate, we approach things a little differently. 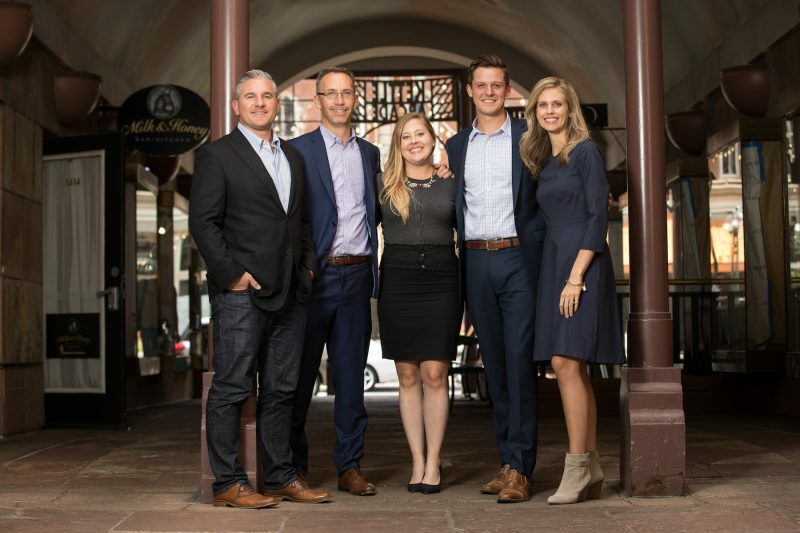 As a fully integrated commercial real estate firm, we’re getting rid of the silos that so commonly exist in our industry with the intent of building a powerhouse team that can better serve our clients in the Denver metro area. While we maintain distinct areas within our business (brokerage, development and investment), we rely on each other’s expertise across divisions to make the most informed decisions together with our clients and partners. Consider this blog your go-to resource for all things brokerage, development and investment in the Denver metro area. Our blog unofficially launched with the announcement of our brokerage division (you can read more about that here). In the coming months, you’ll read about the latest CRE trends, hot spots for commercial space, and our thoughts on how Denver can grow through intentional development and investment opportunities that add to the community, and catalyze economic growth. We handpicked our team of seasoned and new brokers who know the Denver market inside and out. Whether you’re looking for office, industrial, retail or land in central Denver, we have a broker who can give you expert, personalized advice. We maintain strong relationships built on trust and have one of the largest networks in town. We’ll also help you tailor your CRE decisions to align with your business goals. Local by design, our development philosophy is built on the idea of curating neighborhoods. With strong roots in the community, especially in the CBD and surrounding areas like RiNo, we understand what makes our neighborhoods thrive. Our fully integrated model allows us to see the path to success quicker and more accurately than most development teams. We specialize in identifying diamonds in the rough, capitalizing on under-the-radar, challenging or otherwise non-traditional development opportunities that carry the potential for significant return on investment. An investment in property is an investment in the community. That’s how we see our role as investors in the Denver metro area. We keep close, strategic connections throughout the Mile High City and beyond so we can invest in quality projects that spur economic growth, and maximize value and return on investment. Our investment strategy is selective, intentional and client-driven. By acting both as a sponsor and general partner on projects, we are building a strong portfolio of income-producing assets that will make the Denver metro area a better place to live.